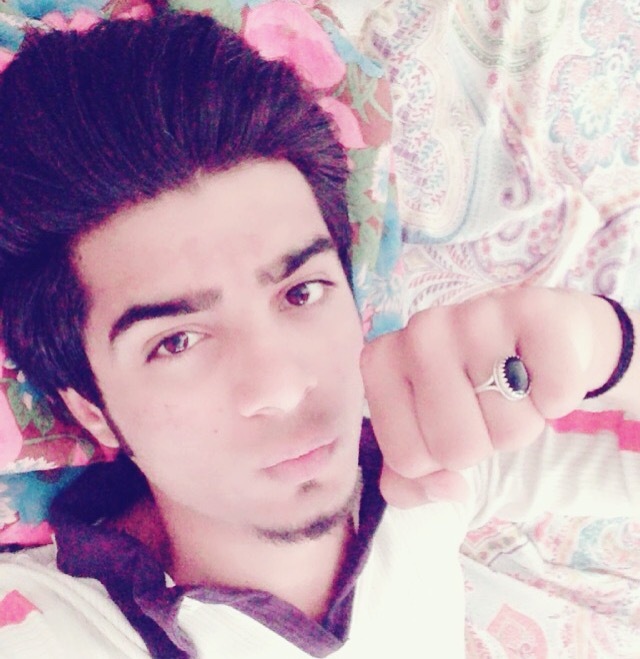 Cute エモ selfie Kashif Balouch. . Wallpaper and background images in the EMOボーイ club tagged: photo emo boys. This EMOボーイ photo might contain neonate, newborn, newborn infant, newborn baby, 肖像画, ヘッドショット, クローズアップ, ポートレート, ヘッド ショット, and クローズ アップ.